Charlotte, Big Daddy La Bouff and Tiana. The Princess and the Frog. 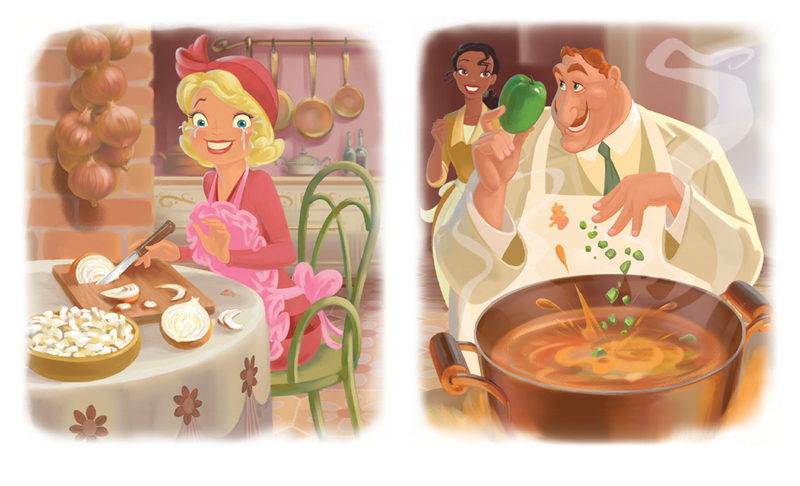 HD Wallpaper and background images in the The Princess and the Frog club tagged: photo the princess and the frog disney 2009 animated film.